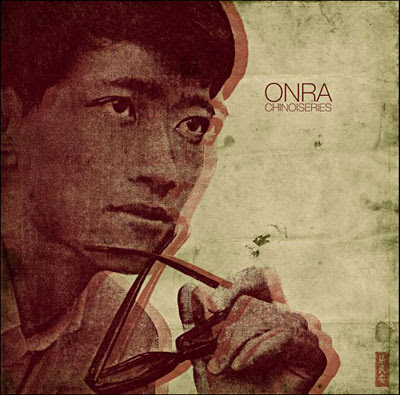 Just stumbled upon this fantastically "out-there" album by producer Onra. He made all 32 tracks by sampling old school Vietnamese pop records he bought at flea markets while spending time in the Far East. The exotic samples are layered over late 90's Dilla-esque drums to creative beats that are like none other I have heard.